In theory, authorizers play an important role in decisions regarding charter schools and student discipline, as they are the bodies responsible for protecting the public interest, while balancing school autonomy and accountability. Within public education, a rigorous debate is occurring about student discipline practices, particularly suspensions and expulsions. The practices of charter schools are part of this debate, yet little is known about what is currently happening on the ground. Are they too heavy handed? Or are they currently not doing enough? As the nation’s only organization that collects data on authorizers’ practices and perspectives, we are tracking this debate and authorizers’ practices closely. This year, for the first time, our annual survey of charter school authorizers included questions related to how authorizers view their role when it comes to student discipline, and what, if anything, they are doing in their day-to-day work. 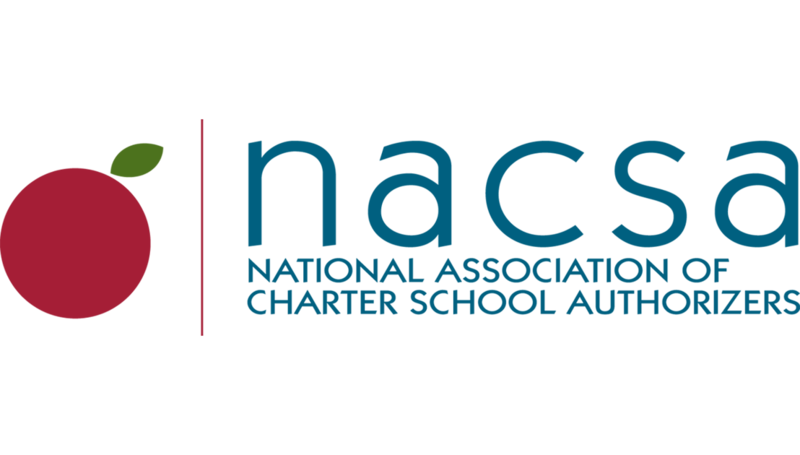 This report further examines NACSA’s recently released data on authorizer perspectives and practices on school discipline. While the big picture information demonstrated a range of approaches and perspectives, inspection of the data within each authorizer’s individual responses appeared to reveal some patterns. Our analysis found that all authorizers do not approach school discipline in the same way. There appears to be two distinct groups of authorizers: one group—termed the Monitor & Report group—uses a range of monitoring, collecting, and discipline reporting practices more frequently compared to the other group—termed the Hands Off group—comprised of authorizers that are much less likely to use those same practices. When it comes to school discipline, the vast majority of authorizers are using transparency-based practices. The “Monitor & Report” group, comprising nearly two-thirds of all authorizers sampled, overwhelmingly collects, monitors and reports information about discipline in the schools they oversee. In addition, nearly all authorizers in this group require charter school applicants to submit discipline plans. A smaller group of authorizers are not actively monitoring and overseeing the school discipline practices of their schools. The “Hands Off” group, consisting of about 40 percent of the authorizers surveyed, was much less likely to require charter school applicants to submit comprehensive discipline plans or to monitor and publicly report the suspension and expulsion rates of schools in their portfolio. None of the authorizers in this group set performance expectations for suspension or expulsion rates in their schools. Currently, most authorizers are not heavy-handed in their approach to student discipline. In fact, authorizers in both groups appear reluctant to—or unclear if and how to—intervene when disciplinary challenges emerge. Authorizers are not using a range of intervention practices, such as requiring changes to staffing or closing schools for persistent discipline violations, nor have they considered using these practices. This will certainly raise questions with readers about whether authorizers should be more interventionist in their practices, or should continue with the status quo. Yet the data are clear: most authorizers are not intervening in charter schools when school discipline problems occur, even eschewing less intrusive interventions. There is no clear link between the size, type or number of schools an authorizer manages and its student discipline practices. Despite the prevailing wisdom that school district authorizers (LEAs) are recreating the same largely ineffective, top-down models of student discipline that we find in some places in the traditional sector, our findings suggest that LEA authorizers are no more or less likely to require applicants to have comprehensive discipline plans or monitor and report discipline data.